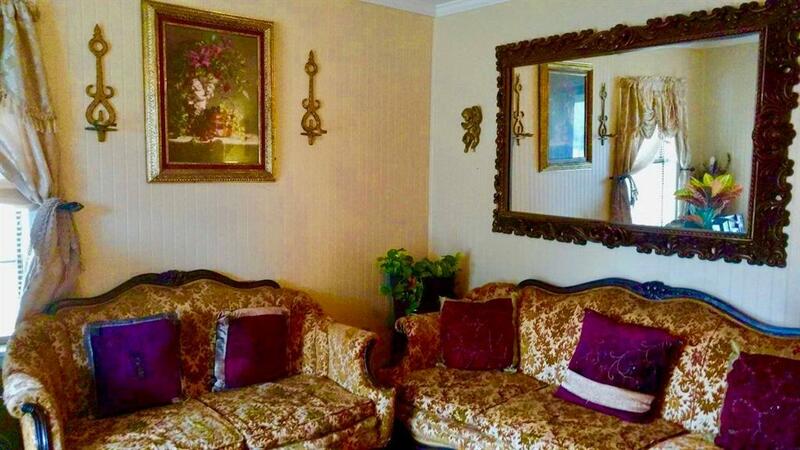 NICELY RENOVATED HOME! 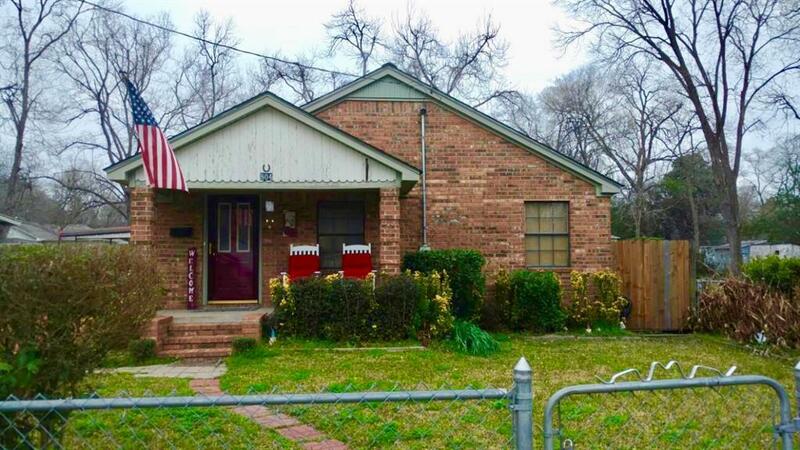 Come see this comfortable three-bedroom, one bath home. It has an inviting front porch with a living room, combination kitchen, dining area, and den with laminate flooring. 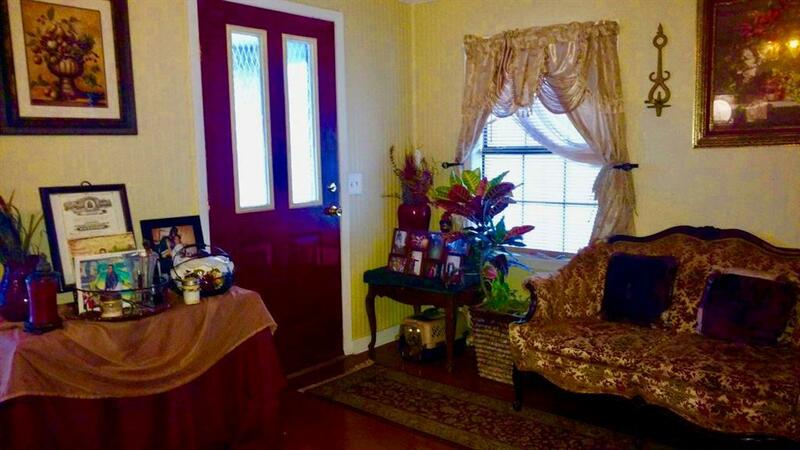 The house has a spacious master bedroom along with two guest bedrooms. The two guest bedrooms have beautiful, original pine floors. One of the guest bedrooms is currently being used as an office. The home has a new roof, plumbing, wiring, ceilings, and insulation. The kitchen has been completely renovated and comes with all new appliances. The bath has also been renovated and has a handy washer/dryer closet. The washer and dryer will remain with the house. This home has a spacious covered patio across the back of the home along with a guest house which consists of a living room, kitchen, and two bedrooms. In the back yard, there is also a storage building. 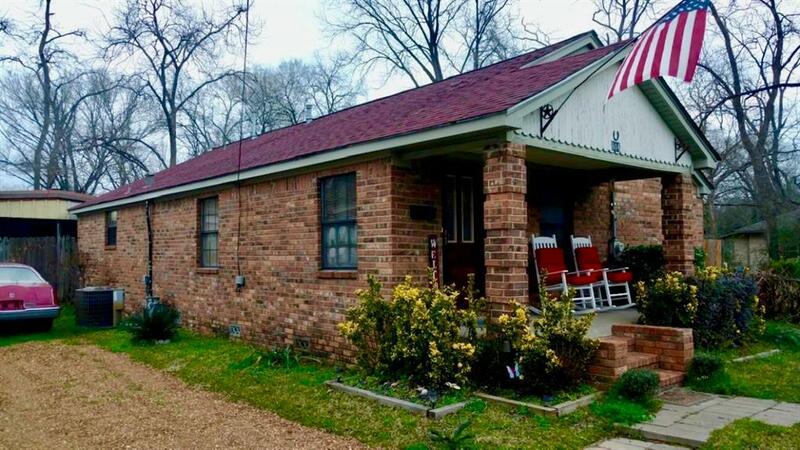 Call today to make an appointment to see this property!